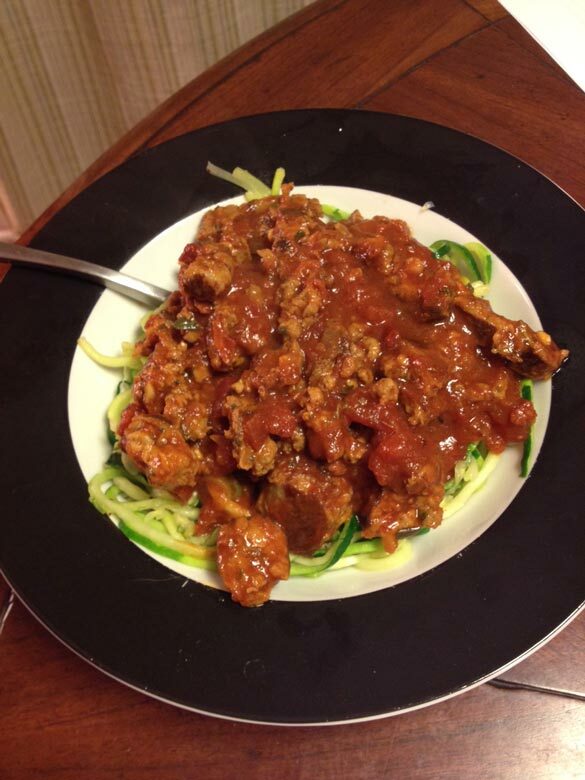 Zucchini noodles make for a healthier and veggie-filled twist on pasta! For pasta: Use a vegetable peeler or a spiralizer to make long peeled “noodles” from zucchini, summer squash or cucumbers. Toss with your favorite herbs, fresh tomatoes and a little olive oil. For chips: Cut slices from large carrots at a diagonal and use them to scoop up some fresh raw guacamole or hummus. Munching on slices of colorful raw beets, jicama or bell peppers also satisfies that need for a crunch. For salty foods: Think celery, spinach or sea vegetables, either as is or juiced. Rehydrate sea vegetables and add them to a salty spinach and celery salad.